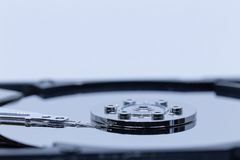 543 turn up volume stock images are available royalty-free. Pump Up The Volume. 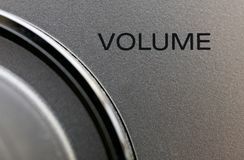 Macro shot of a volume control on a hi-fi Turn up the volume. 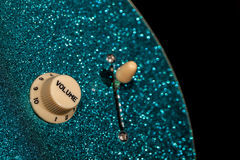 Control knob from a sparkly glam rock guitar. Loud music and fun party connotations Turn up the volume. 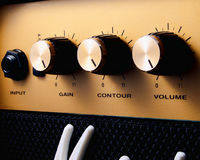 Close up of a retro volume control on a vintage guitar Turn up the volume. 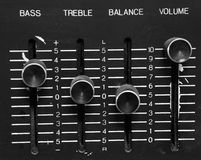 Bass, Treble, Balance, and Volume knobs on an aged black stereo system. 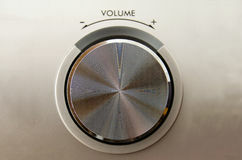 Volume knob is raised to the top Volume knob close-up. Studio closeup of a metallic volume knob with numbers from -12 to 12 dB Volume. 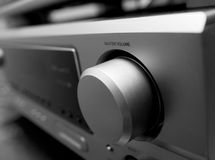 Control of a hi-fi amplifier Volume Knobs. With calibration on plastic plate, closeup Volume Knob. Black olume knob on minimum, close up Close up volume stereo amplifier. Home entertainment Hand turning up the volume in a stereo. 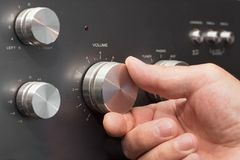 Hand turning up the volume in a stereo. 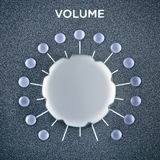 Close up the volume. With a rusty old bolt of antique radios Pump up the volume. 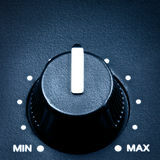 Macro shot of a volume dial Turn it up to 11. 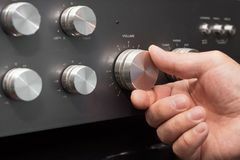 A guitar amplifier turned up to eleven for maximum volume Turn up the Radio. 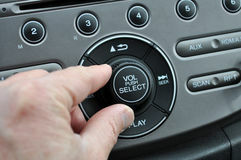 An image of a hand turning up the radio Volume control. 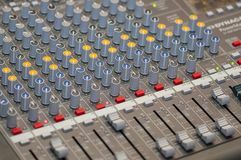 Close-up view of sound console buttons for volume setting in sound recording studio. Equipment for sound recordings Close-up detail of sound volume controls in vintage style. 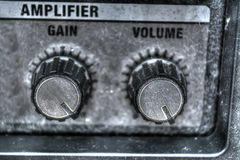 Close-up detail of sound volume controls in vintage style Close-up detail of sound volume controls in vintage style. Close-up detail of sound volume controls in vintage style Close-up detail of sound volume controls in vintage style. 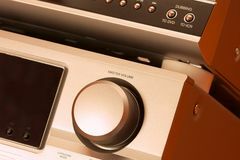 Close-up detail of sound volume controls in vintage style Stereo receiver with the volume knob turned up to the maximum. 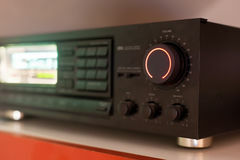 Long exposure of the volume potentiometer with an indicator light being turned up to the maximum Volume Control, Hearing Problem. 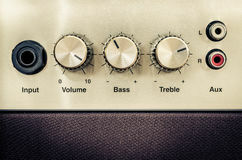 Hand turning the volume knob of an amplifier up to the maximum, Concept image for noisy environment or hearing problems Detail of sound volume controls in vintage style. 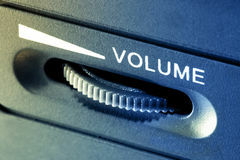 Close-up detail of sound volume controls in vintage style Volume Control Knob. Gray amplifier volume control knob, close up Volume and bass speaker. Controls closeup Electronic collection - Volume Control. 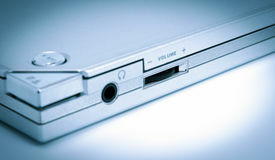 Close-up of the control in cd dvd player, with focus on volume Electronic collection - Volume Control toned blue. Close-up of the control in cd dvd player, with focus on volume Close up hand of kid using smart phone. 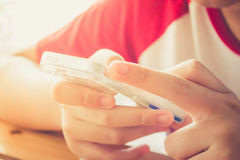 Turning up the sound volume in soft blur filter Close up hand of kid using smart phone. 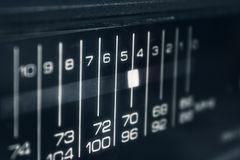 Turning up the sound volume Close-up of radio display. Close-up of black radio display Close up of guitar amplifier knobs in hdr. 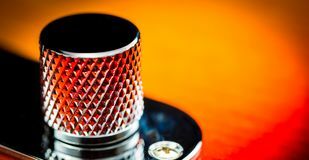 Close up of guitar amplifier knobs. iso 100, heavy processed for hdr tone mapping effect Professional Sound Mixer. 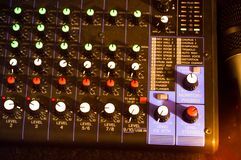 Close-up view of colorful control buttons for sound adjusting in a recording studio. Sound equipment. 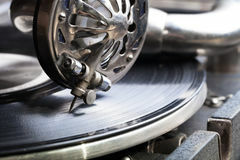 Music record service Professional studio equipment for sound mixing. 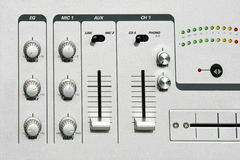 Close-up view of audio control buttons. Media production studio. 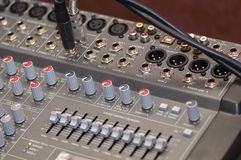 Music record service Digital Audio mixing console. 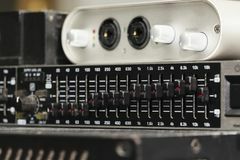 Close-up view of professional equipment for sound mixing. Focus on audio control buttons. 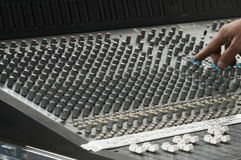 Digital Audio mixing console. Close-up Photo Illustration for Controlling Something, Close Up Remote Control at Black Background. 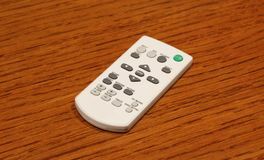 Illustration for Controlling Something, Close Up Remote Control at Close up of white video bim remote control on the wooden table. 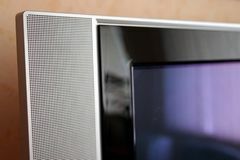 Close up of white video bim remote control on the wooden table Hifi. 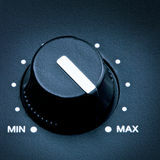 Volume knob on a hifi amplifier DJ mixer. 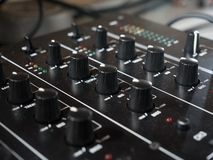 Close up shot of DJ music mixer Abstract guitar. 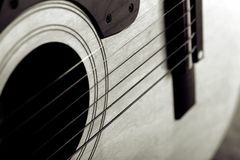 Close-up of acoustic guitar; shallow focus; black and white duotone Control buttons. Steel control buttons on a striped background Mixer detail. Detail shot of DJ music sound mixer Hi-fi. 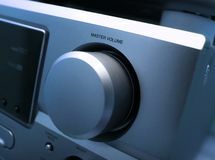 Detail of a hi-fi system in blue tone Hifi. 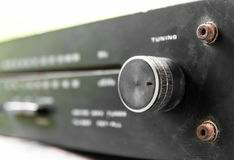 Detail of a hifi amplifier in blue tone Hi-fi. Detail of a hifi system Sound mixing board. Hand on sound mixing board Macro Of A White Volume Up Button. Macro Of A White Volume Up and down Button Of A White Remote Control For A Hifi Stereo Audio System Macro close up of an electric guitar volume knob. With interesting pattern Close Up Of A White Volume Down Button Of A White Remote Control For A Hifi Stereo Audio System. A Close Up Of A White Volume Down Button Of A White Remote Macro Of A Black Volume Up Button Of A Black Remote Control With Backlight. A Macro Of A Black Volume Up Button Of A Black Remote Control With Backlight Close Up Of A Black Volume Mute Button Of A Black Remote Control With Backlight. 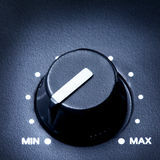 A Close Up Of A Black Volume Mute Button Of A Black Remote Control With Close Up Of A Black Volume Down Button Of A Black Remote Control With Backlight. 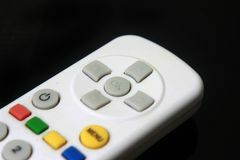 A Close Up Of A Black Volume Down Button Of A Black Remote Control With Macro Of A White Volume Up Button Of A White Remote Control For A Hifi Stereo Audio System. 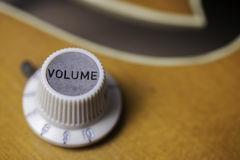 A Macro Of A White Volume Up Button Of A White Remote Control For A Turning a guitar amplifier volume up. 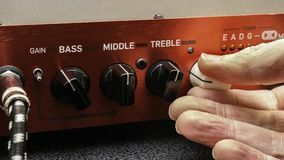 Hand adjusting volume control on a red electric guitar amplifier panel with bass, middle and treble controls visible Volume knob. 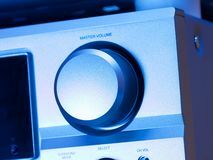 Close up of a metallic volume knob Power and volume control. 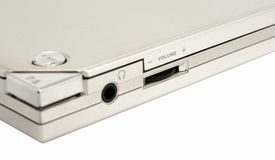 Close up of power button and volume control on stereo Volume up the smartphone. Hand man holding the smartphone and volume up with white background. All screen content is designed by us and not copyrighted by others Volume Knob. 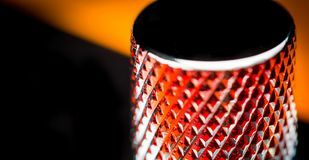 Black olume knob on maximum, close up Close up of a electric guitar knob. Macro Close up of a silver plastic electric guitar volume knob Close up of man`s hands on keyboard. Guy turn sound on. He stand in room. Many sound speakers are behind him. 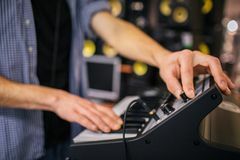 Close up of man`s hands on keyboard. Guy turn Macro close up of a vintage guitar volume or tone knob. 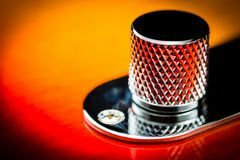 Close up of the front of a vintage electric guitar with a beautiful red to yellow sunburst paint job on Volume Knob. 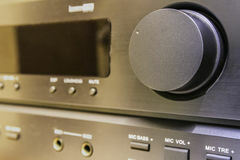 Black olume knob in middle position, close up Close up of music tuner black buttons. 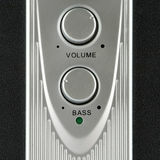 Professional instrument for adjust sound and volume Composite image of digital composite of volume knob with graphs. 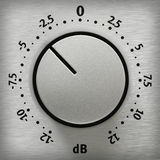 Digital composite of volume knob with graphs against man holding the steering wheel of his car Close up at vintage gramophone. 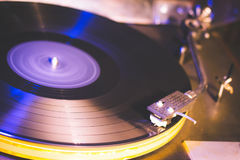 playing old song,Vintage record player with vinyl disc. Close up at vintage gramophone. playing old song,Vintage record player Man driving in car with heads up display interface and virtual reality headset. 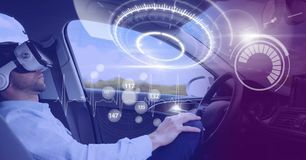 Digital composite of Man driving in car with heads up display interface and Soundbar display close-up. 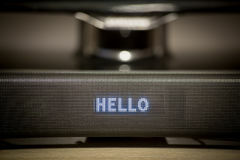 Hello led Close up of Amplifier. Audio Mixer Board, Sound Board, Blurred Picture A close up of a hard drive. 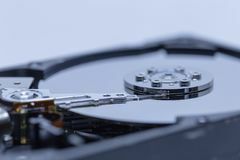 A close up of a computer hard drive A close up of a hard drive. 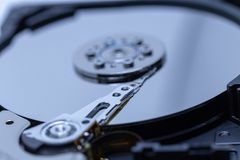 A close up of a computer hard drive A close up of a hard drive. 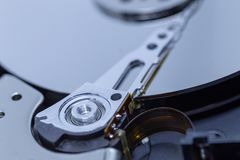 A close up of a computer hard drive A close up of a hard drive. 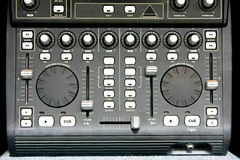 A close up of a computer hard drive Dj sound mixing board, close-up. Man driving in car with heads up display interface and virtual reality headset and transition. Digital composite of Man driving in car with heads up display Fragment of TV-set speaker close-up photo. Fragment of TV-set speaker close-up Close up of a young male in a chequered shirt holding the book and turning over the page. 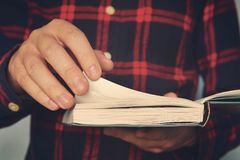 Ingusitive man reads the book. On the run. 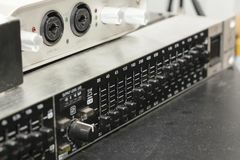 Person is standing and Audio console close-up. 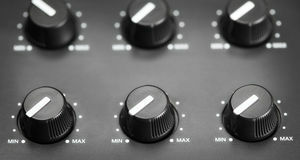 Close-up on knobs of an audio console. Digital audio board. Studio workstation. Mixing console The old gramophone. Close up view. Selective focus. Shallow dept. H of field Audio console close-up. Close-up on knobs of an audio console. Digital audio board. Studio workstation. 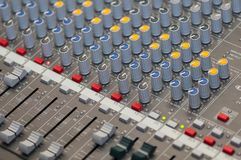 Mixing console Audio console close-up. 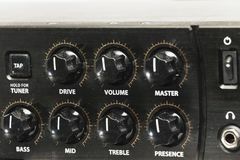 Close-up on knobs of an audio console. Digital audio board. Studio workstation. 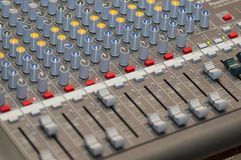 Mixing console Audio console close-up. Close-up on knobs of an audio console. Digital audio board. Studio workstation. 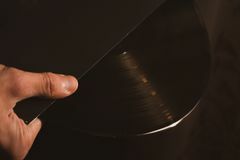 Mixing console Vintage vinyl disk in hands close up.